This article was originally published by Mobility Lab. We would like to thank Mobility Lab for allowing us to republish it on the League blog. 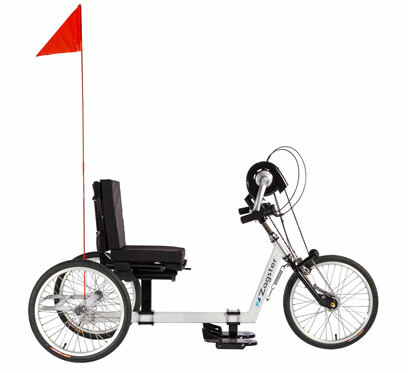 mBike’s handcycle option. 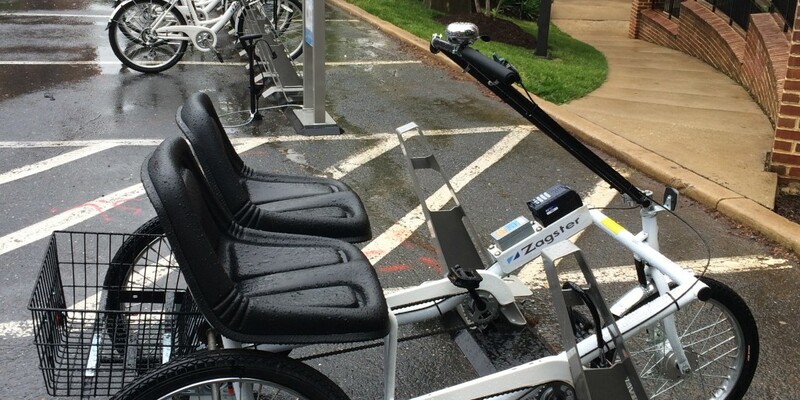 Photo from Zagster. 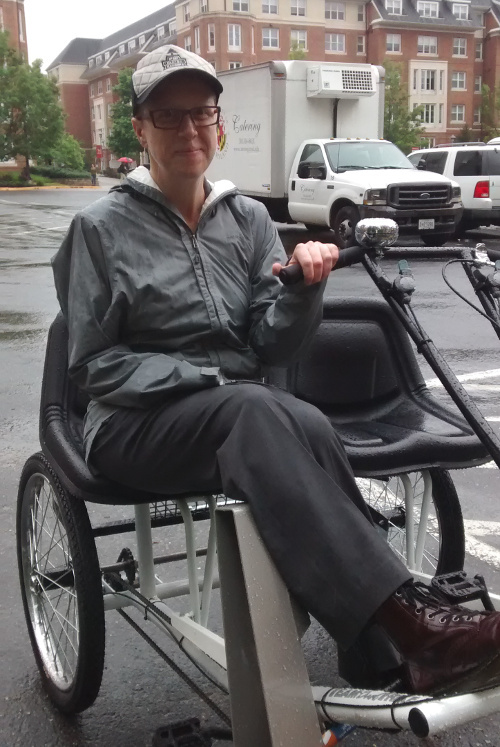 The author on a side-by-side accessible mBike.